The 2018 season of Hungarian MNASZ Cross-Country Rally Championship kicks off with "Adrenalin Kupa" on 20-22 April. 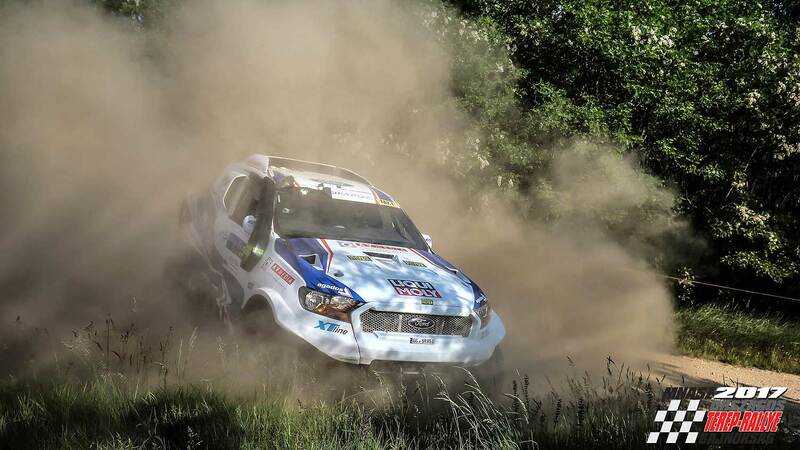 The race organised in Bugac also counts for Central European Zone Championship (CEZ), so beside the Hungarian competitors, the best crews of the region are also expected to take part in the rally. In Hungarian cross-country rally, winter off-season became a bit longer than expected due to the cancellation of the season opener (Duna Aszfalt Kupa) planned for the end of March. The good news is that the race was substituted with another one, in the same location but with different date. 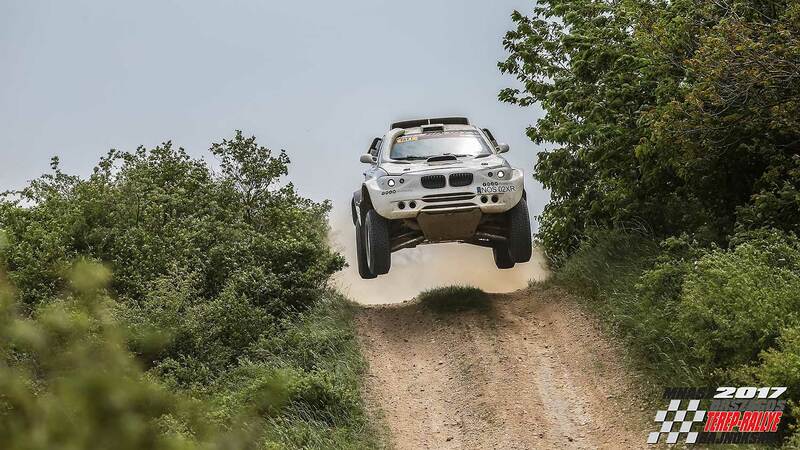 "The obstacles were cleared from the way of organising the first round of the Hungarian Cross-Country Rally Championship. 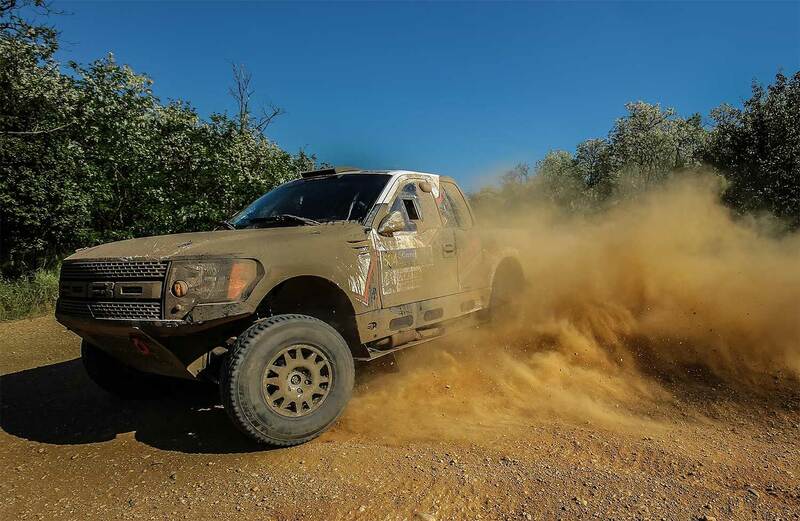 The Hungarian Cross-Country Rally Committee did their best to find a solution to substitute the cancelled event and in the eleventh hour the rally could be substituted in the same location, Bugac, known and loved by many competitors for the past few years," said Imre Varga. "The new date was added to the CEZ calendar, so beside being a national championship round, Adrenalin Kupa will also count for the regional series. The organiser provides catering for all participants in the VIP tent in the service park during the three days of the event. All car, bike, quad, truck, SSV teams and of course also all fans are welcome," Varga added. On Friday, there will be time for administrative checks and scrutineering, meeting with fans and a dinner, the race itself kicks off on Saturday morning with a 100 km special. After that, the competitors return to the service park before tackling the 102 km track one more time. On Sunday, two 56 km specials are on schedule, the event ends with the prizegiving ceremony in the afternoon.